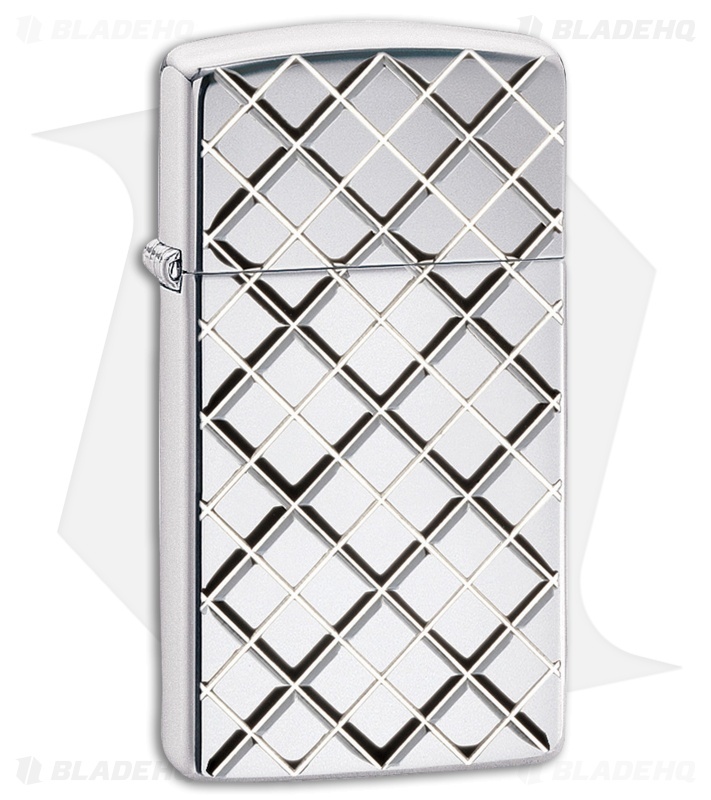 High Polish Chrome finish is now available in the slim Zippo style. 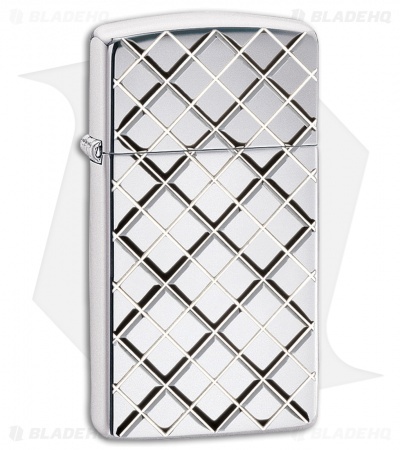 Smaller, slimmer, lighter but just as cool. Armor elegance. 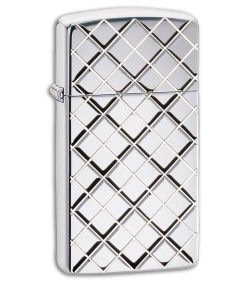 Beautiful in its pure, undecorated state, this windproof Zippo lighter is presented with a stunning argyle design.